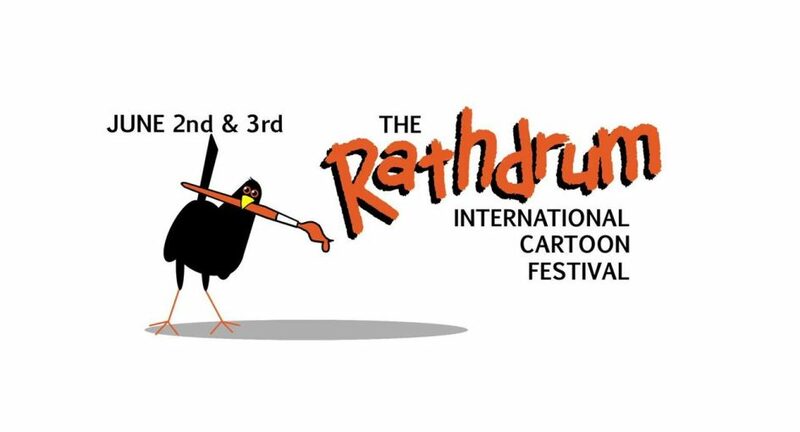 Initially running from 1992 to 1997, and after making it’s 25th anniversary return last year; The Rathdrum International Cartoon Festival is back once again. Packed with all the events you’d expect, and with a whole lot more. 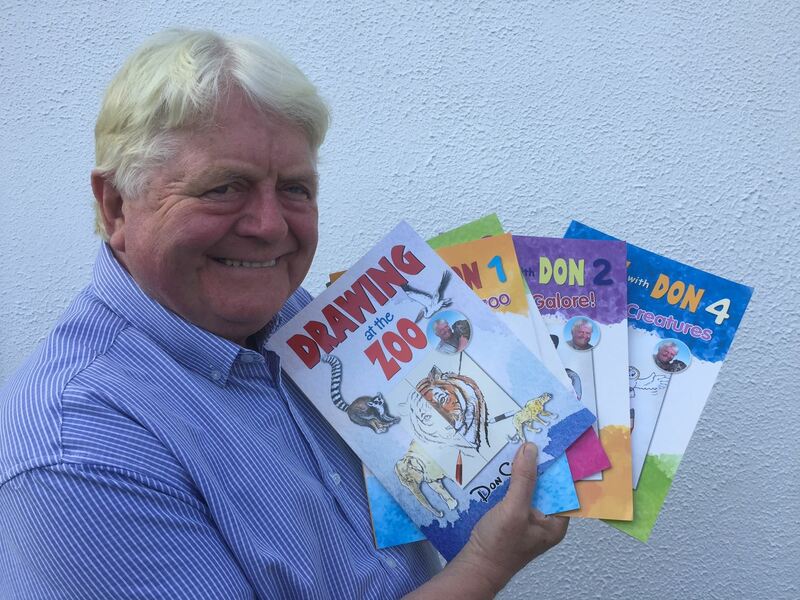 This year’s festival will be officially opened on Saturday June 2nd by none other than Don Conroy. Don is well known for his many appearances with Dustin, Socky, and Zig & Zag on RTE’s The Den, and his own show ‘Paint for Fun’. 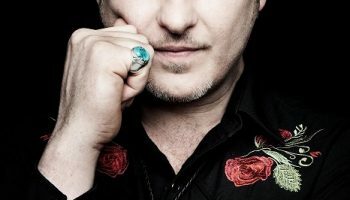 As well as officially opening the festival he will also be presenting a drawing workshop for all ages. The streets of Rathdrum will once again be filled with visiting cartoonists and caricaturists. Staples of the national and international cartooning scene and Cartoon Festival; Tom Mathews, Hunt Emerson, Graeme Keyes, Tom Halliday, and Jim Cogan, will all be making a welcome return, and they will be joined by street artists and caricaturists like Colm Campbell, Hugh Madden, Norrie Kivlehan, and Aidan Cooney. Workshops and talks will feature heavily over the weekend, with two venues hosting workshops for all ages and skill levels. Michael Carroll, John Higgins, and Sally Jane Hurst from 2000AD, will be giving a very exciting three hour workshop on comic writing and developing, covering script-writing, layout, and penciling. They will also host a Q&A. A must for any aspiring comic creator. Animation will also feature again this year, with Mårten Jönmark and Fiona Ryan from Brown Bag Films presenting ‘Story Doodle’ and ‘Animal Bonanza’ workshops, While Marc Corrigan will be hosting a human stop motion animation workshop for children. Children’s writers and artists such as Fintan Taite, Wee Skribbles, Alan Nolan, and Laura Howell from The Beano will all be in attendance and giving a variety of drawing and storytelling workshops. Eoin Coveney will be giving a retrospective talk on his work, and provide tips and advice for career development. Jon Berkeley whose illustrations are known from the Economist, Time, Newsweek, and The Washington Post will be holding a caricature drawing class for any and all ages. 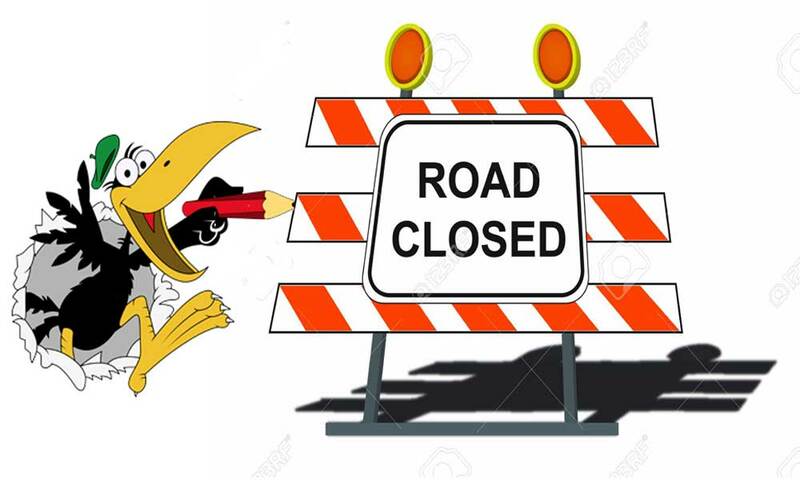 Other events running over the festival include, children’s pavement art, McFadden’s funfair, craft stalls, dog show, children’s art competition, cosplay, face painting, and a host of live music including Arklow Ukulele Players, Big Digger, with Mundy and his Band closing the festival. There’s something for all ages, aspiring artists, or accomplished writers and artists wishing to break into publishing. Established by Terry Willers in a time before social media, The Rathdrum International Cartoon Festival was the big annual meet-up for many national and international artists. The current festival is still a huge social event for cartoonists and other illustrators and writers in the industry. The Rathdrum International Cartoon Festival is on June 2nd and 3rd. Check Facebook, Twitter, and Instagram for more details and times of events.